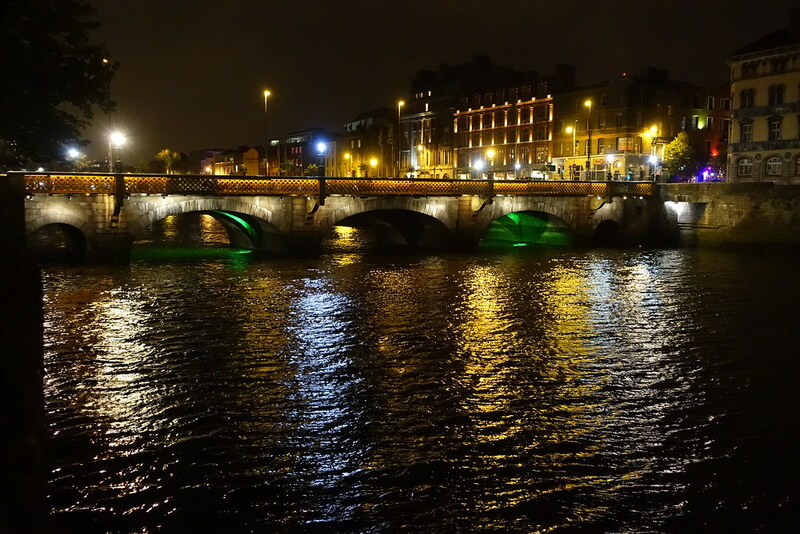 Our weekend in Dublin was the most spontaneous trip we’ve ever booked. We had nothing booked and nothing planned, save the music gig that prompted the trip. 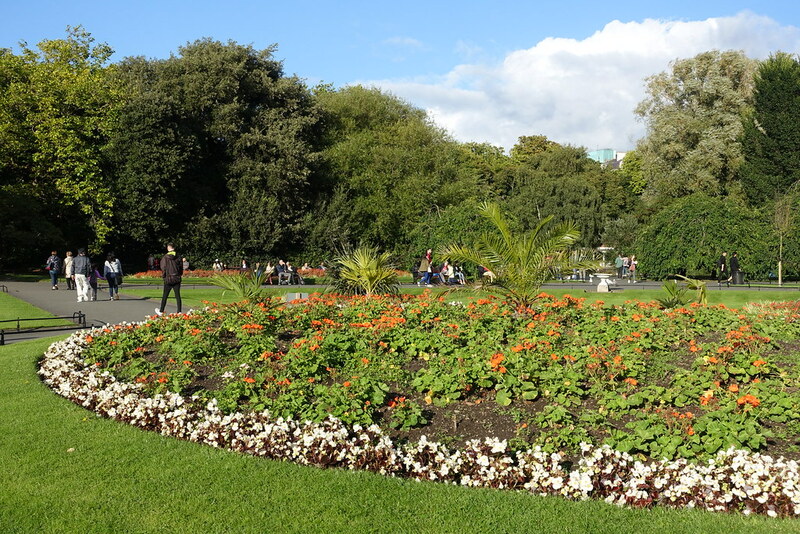 Fortunately, there is so much to love about Dublin that we couldn’t help but have an amazing time. First, a note about money. 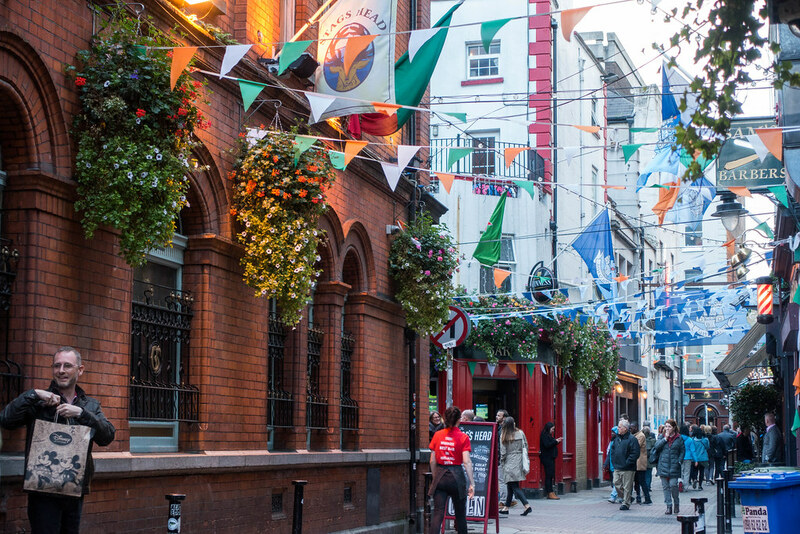 If you live in the UK, it’s easy to be drawn in by the bargain price of flights to Dublin. 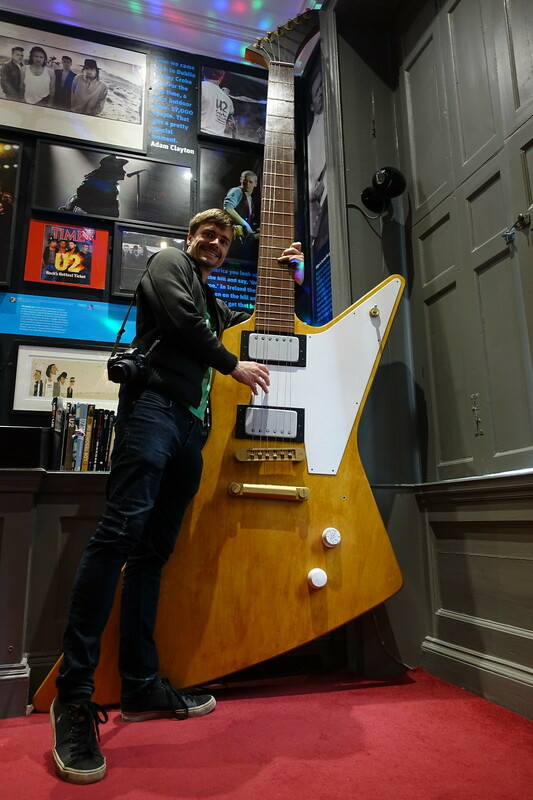 Ours with Irish carrier Ryanair cost just £35 from Edinburgh, which was cheaper than Steve’s ticket for the Flogging Molly gig that prompted the trip. Unfortunately, once you land, everything gets very expensive. 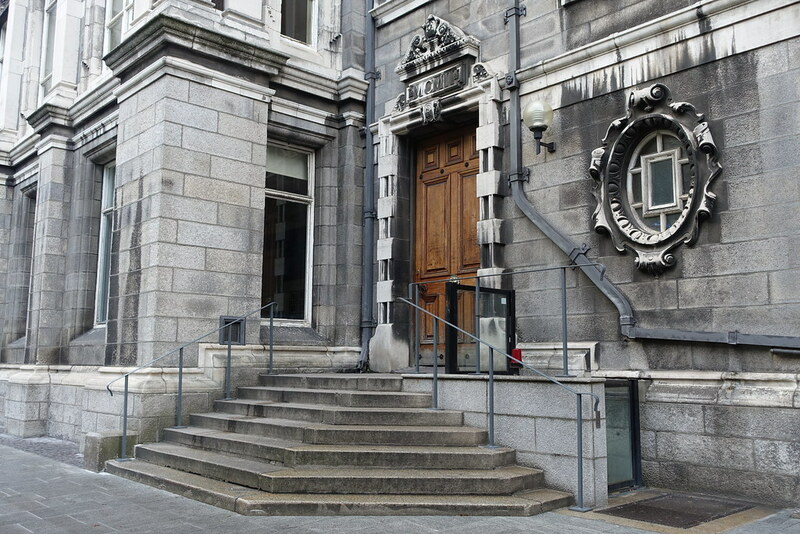 The cheapest city-centre accommodation we could find was at Trinity College student halls (fortunately empty for the summer break) for around £120 per night. Our meals generally came to around £30 each, and the prices for the tourist attractions were similar. Nevertheless, it was money well spent. 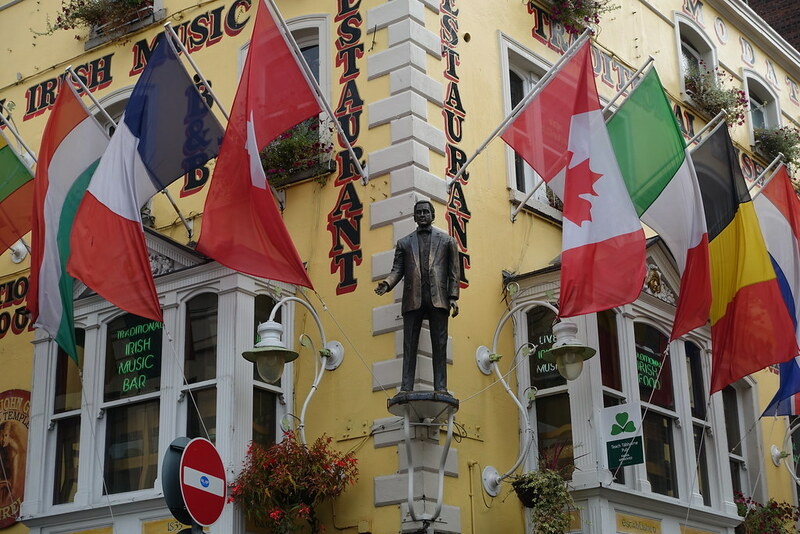 We spent our first day in Dublin seeing as much of it as possible. We bought a hop-on, hop-off bus ticket as soon as we stepped out of the airport, which included our travel from the airport into the city centre and back. Once in the centre we got on the hop-on, hop-off bus to do the first part of the tour, up until we got to Trinity College. The man doing the live commentary was hilarious, and started off our trip in the best way possible! 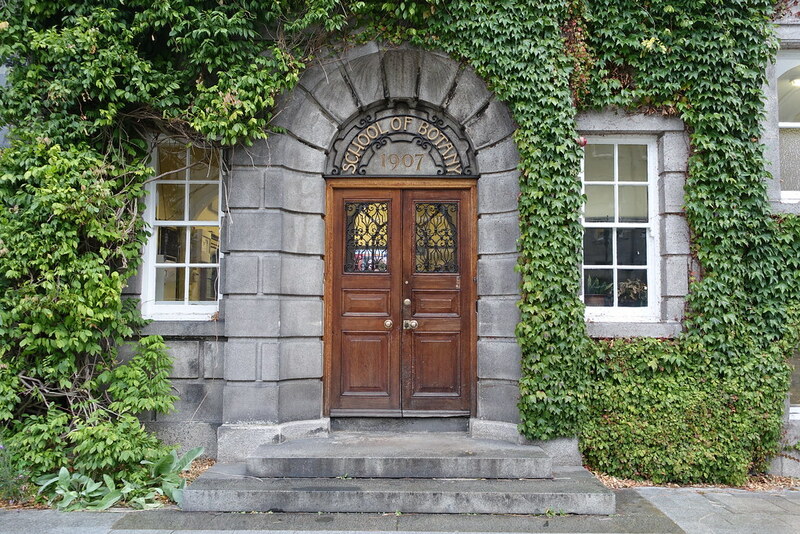 We picked Trinity College based on price alone, but the extra ‘student experience’ this accommodation offered was an attraction in itself. 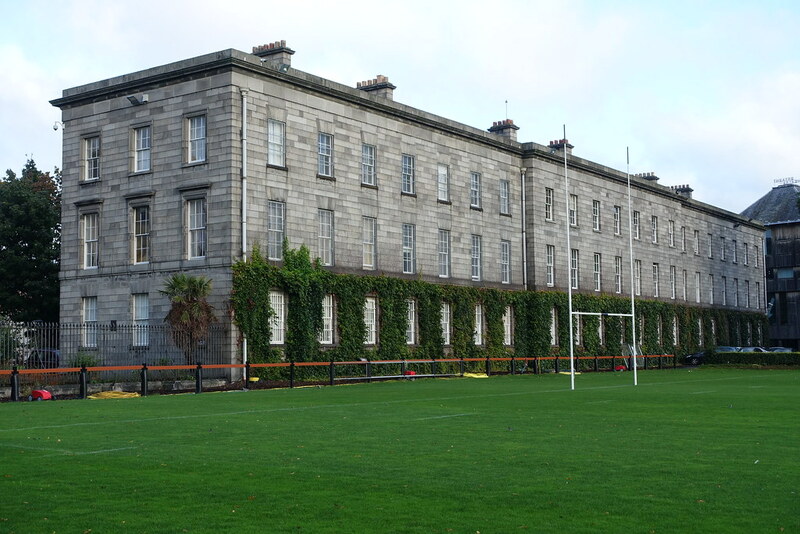 The college buildings and grounds are grand and beautiful, and it was a joy to walk through them each morning and night in the absence of the tourist hoards. Our en-suite twin room was basic but functional, providing all we needed. 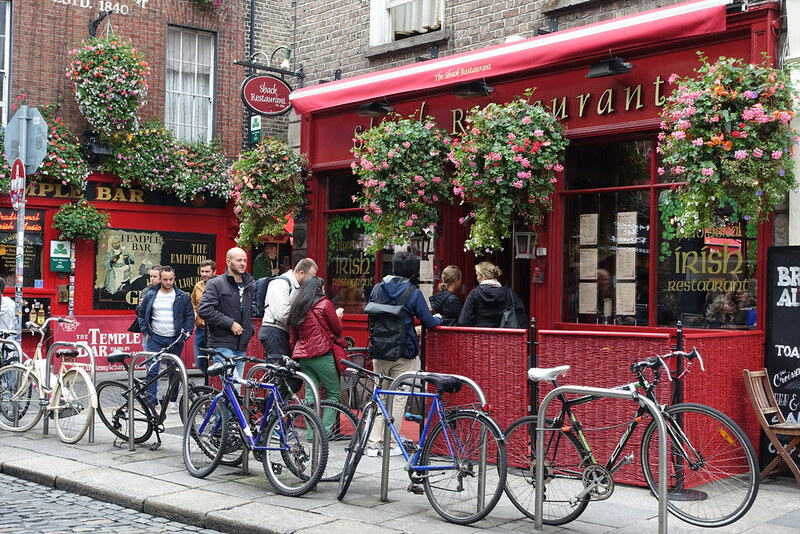 We got back on the hop-on, hop-off bus to do the loop below the college, before getting off near Temple Bar. 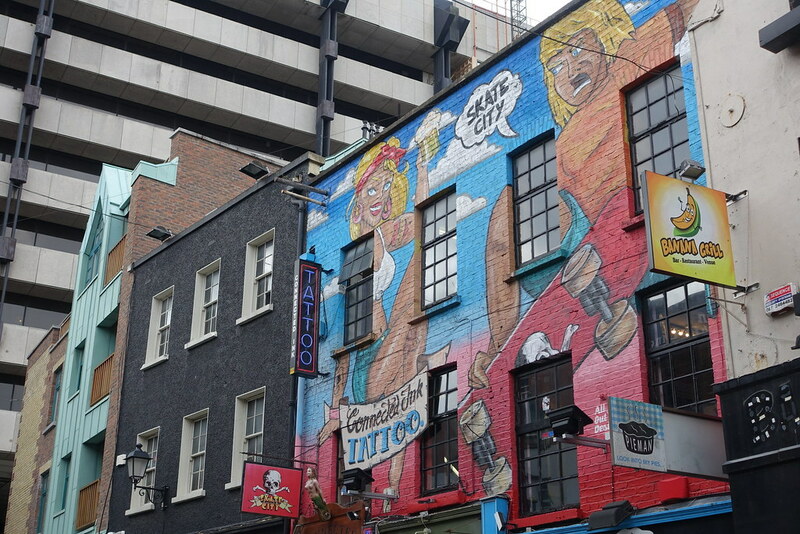 This may be the rowdiest and most touristic spot of all Dublin, but I for one loved it. 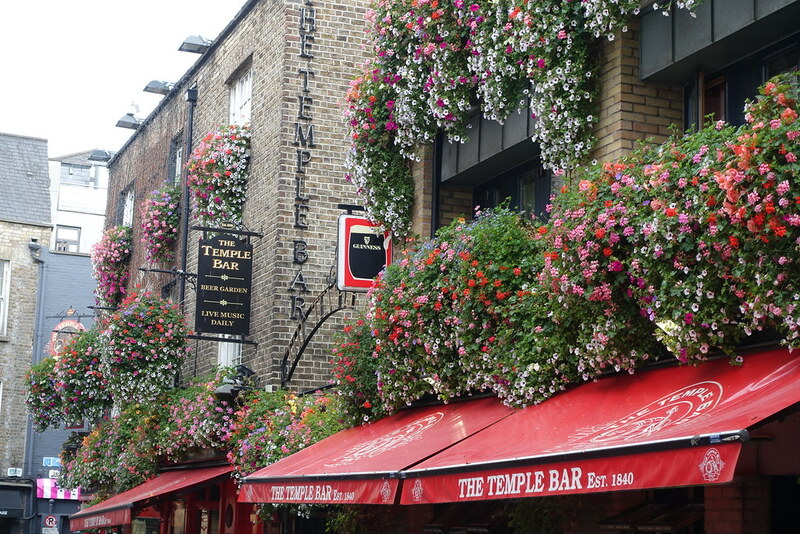 The bright red Temple Bar pub, in particular, catches the eye immediately with its thick coat of hanging flowers. 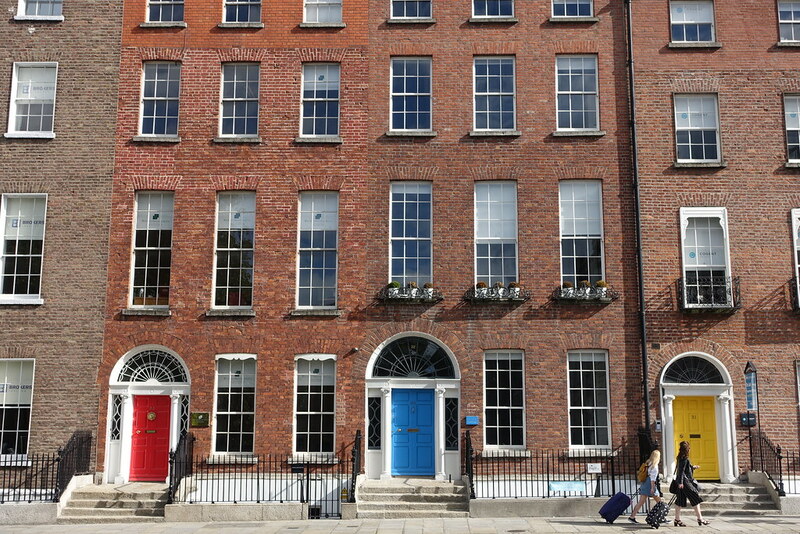 The area’s combination of cobblestones and square brick buildings, some painted in bold primary colours, evokes a wonderful 18th-19th century charm. 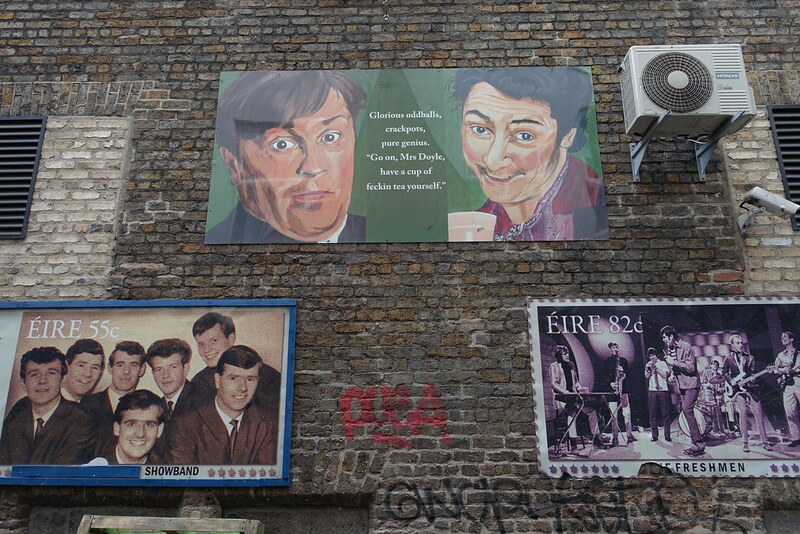 Off the main street we found the creative quarter, where the tall brick walls are adorned with bright street art and tributes to various icons of Irish culture. 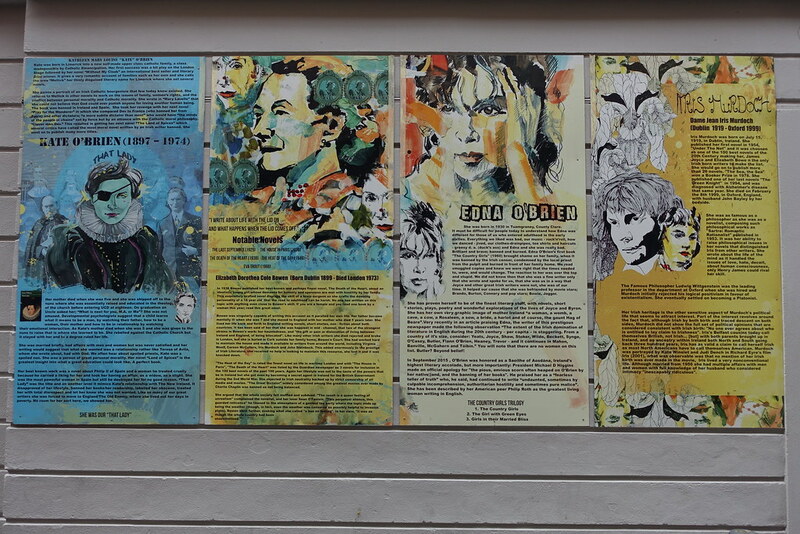 The diverse icons featured in these paintings and information boards range from underappreciated female artists, to the characters of TV show Father Ted. 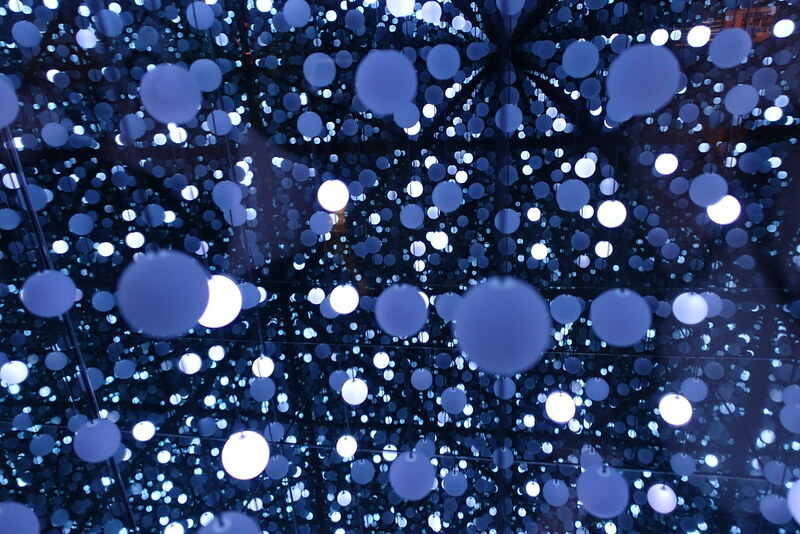 Reading the cultural history detailed on on these walls could keep you occupied for hours. We had lunch at a traditional Irish restaurant called Shack Restaurant. Hung with flowers on the outside and wood-panelled inside, it feels homely yet refined. 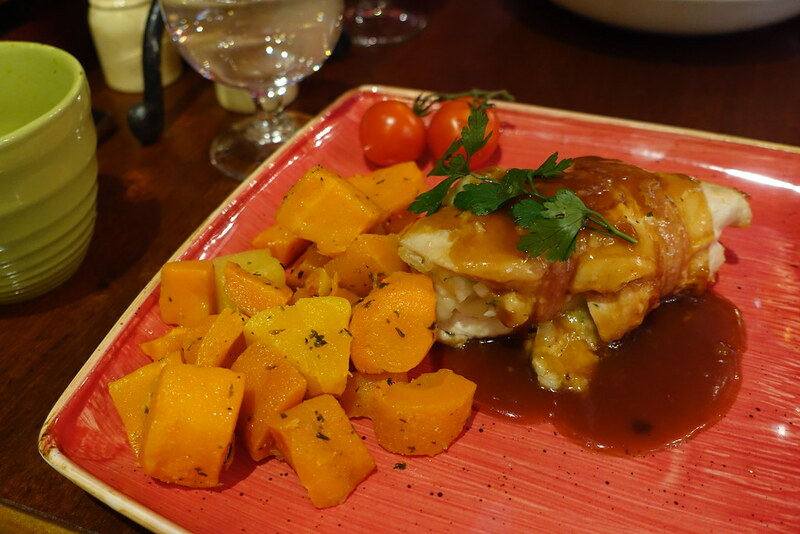 I ordered the Chicken St. Patrick: a chicken supreme filled with a savoury potato stuffing, wrapped in smoked bacon and pan-fried with red wine gravy, with a side of root vegetables. 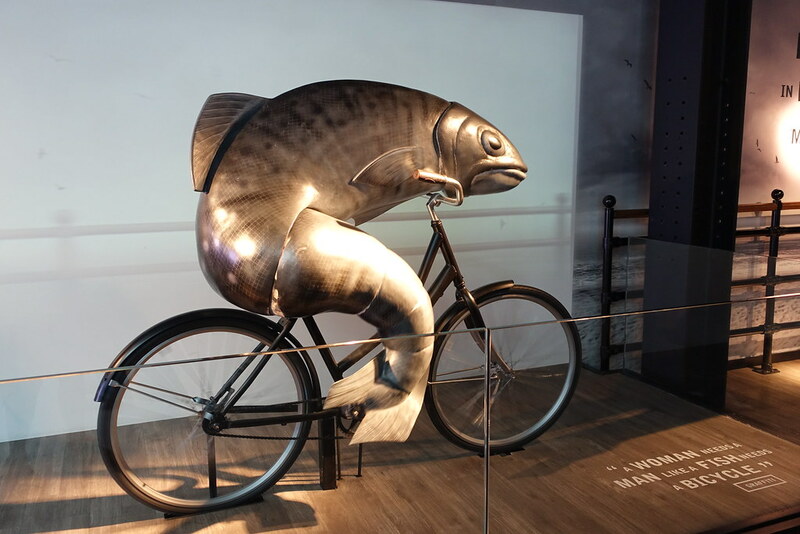 Steve went for fish and chips. 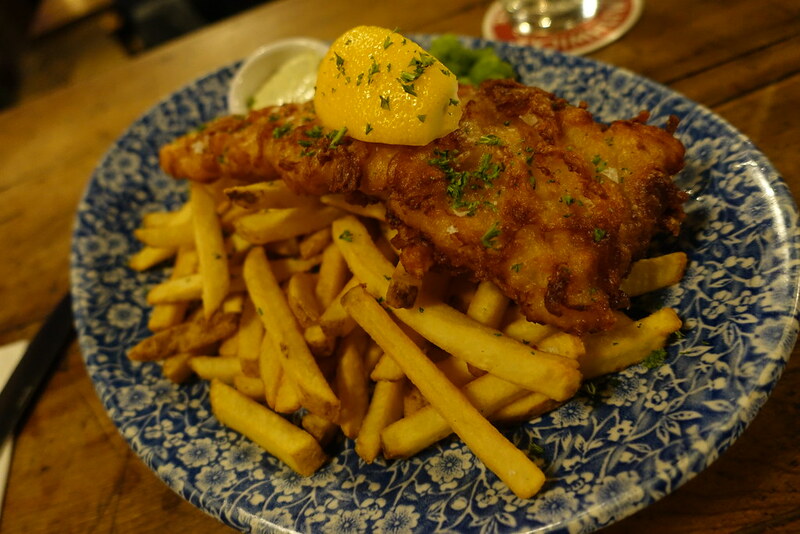 The fish and chips portion was disappointingly small, but other than that the food was good. 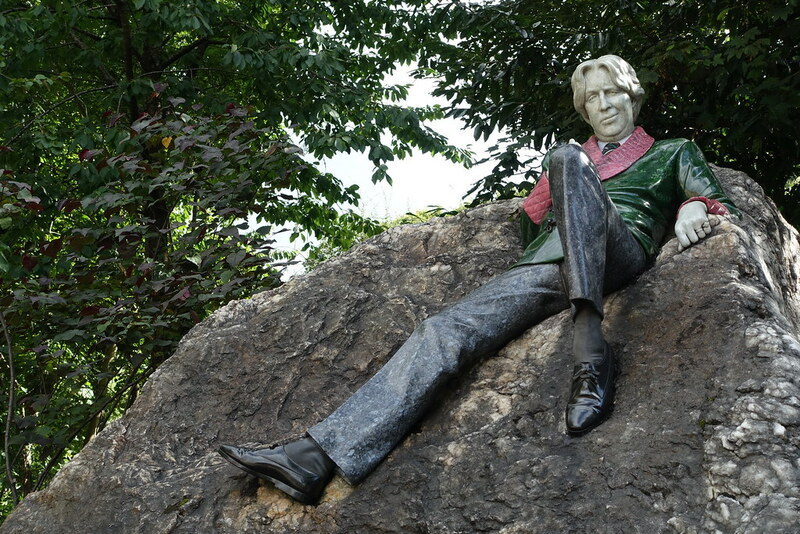 After lunch we walked to Merrion Square, home of the Oscar Wilde Monument. We passed some gorgeous Georgian buildings on the way, distinguished by their tall red-brick facades and brightly coloured, beautifully framed doors. When we reached the statue I had to get a photo with the legend himself, before taking a brief walk around the sunny park. 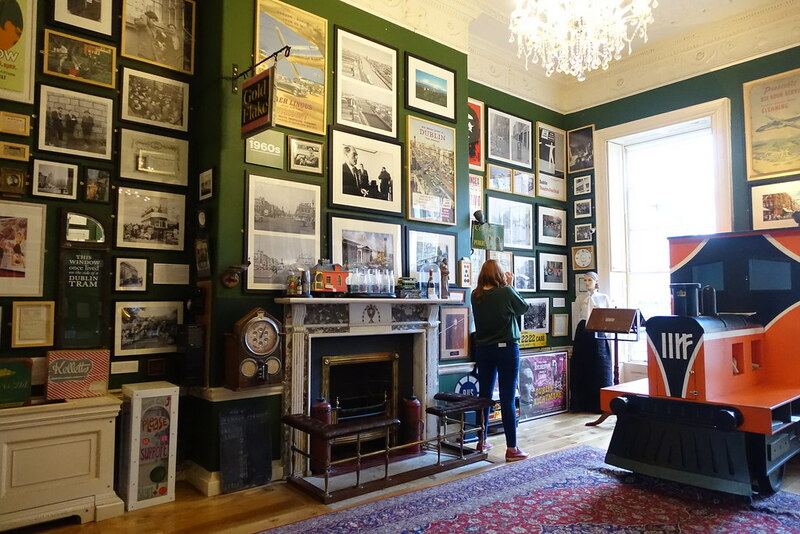 Next we paid a visit to The Little Museum of Dublin, which is a great place to learn about the city’s history. 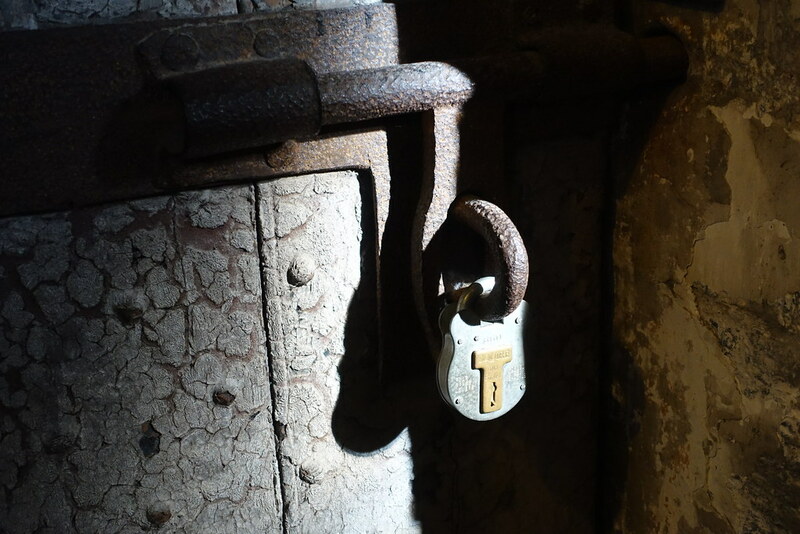 You need to book a tour slot in advance (go early to ensure you don’t miss out), but once you’ve done that you’re free to explore the first two floors of the building yourself. 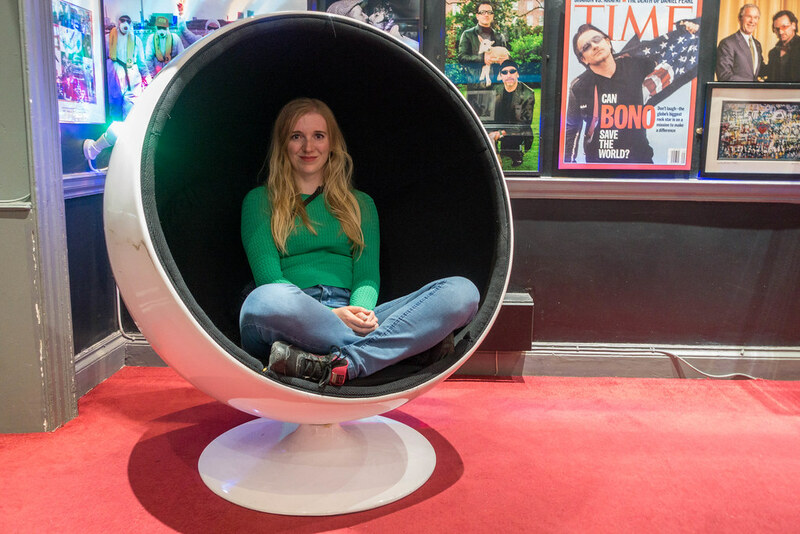 There’s a large room dedicated to the history of Irish pubs, a recreation of the office of The Irish Times newspaper, and a room about the rock band U2. 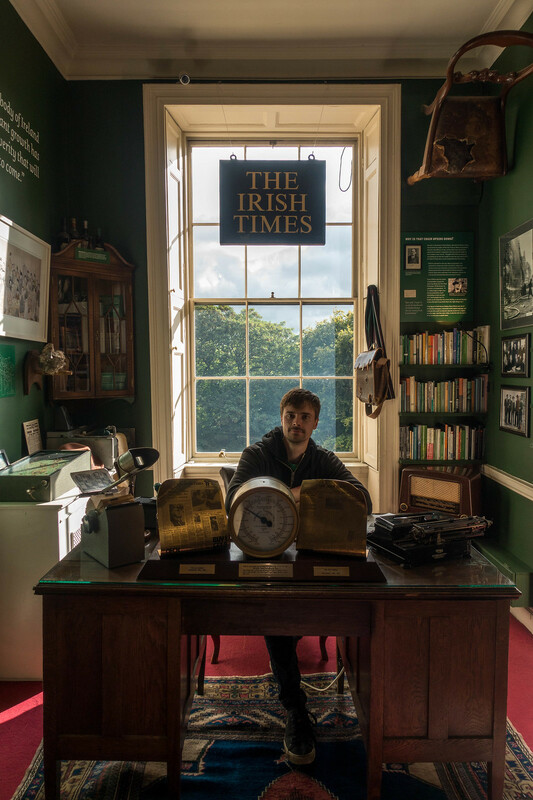 The tour takes you through the rooms on the second floor, which are filled with old photos, posters, and artifacts from Dublin’s past. 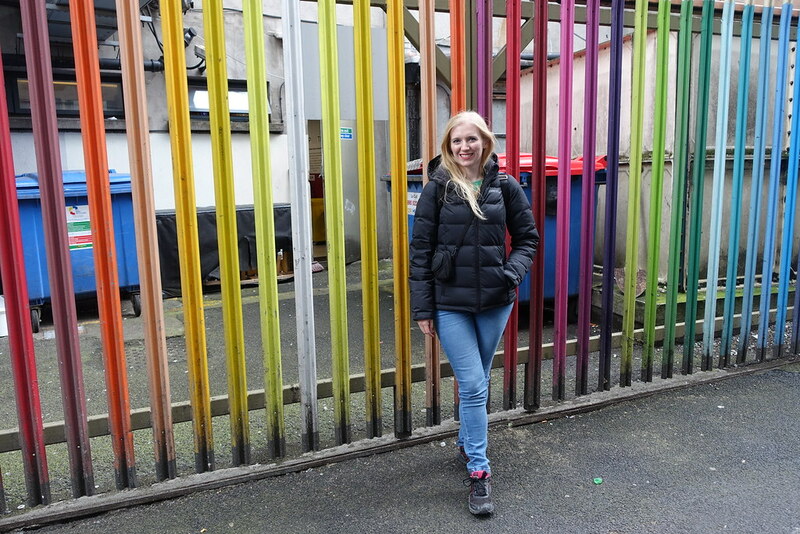 The tour guide takes you through significant points in the city’s history, referring to relevant pieces on the walls as she goes. 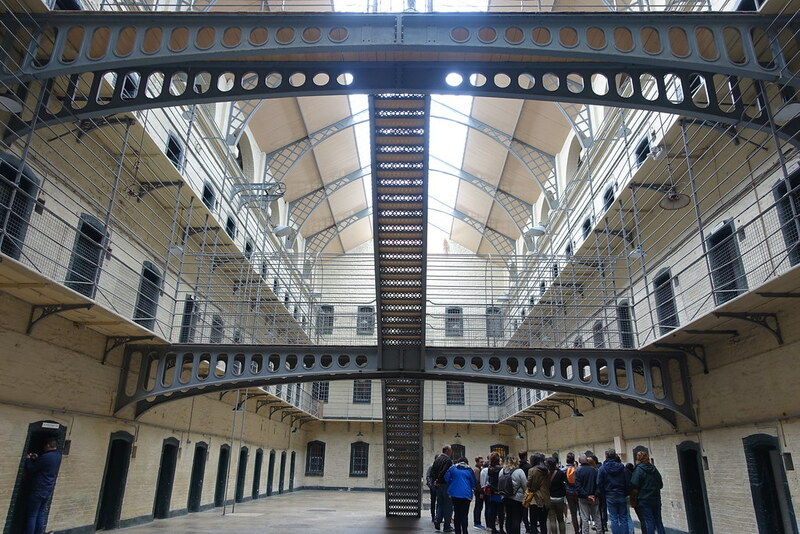 The visit only takes around an hour, so it’s a fantastic way to get a quick, fun and interesting overview of Dublin’s history. 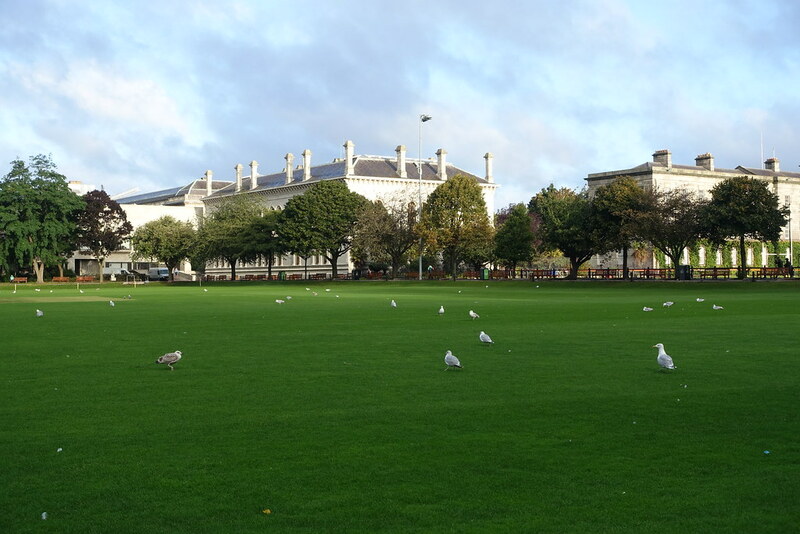 We still had some famous Dublin sights to see, so meandered our way back into the centre to see them. 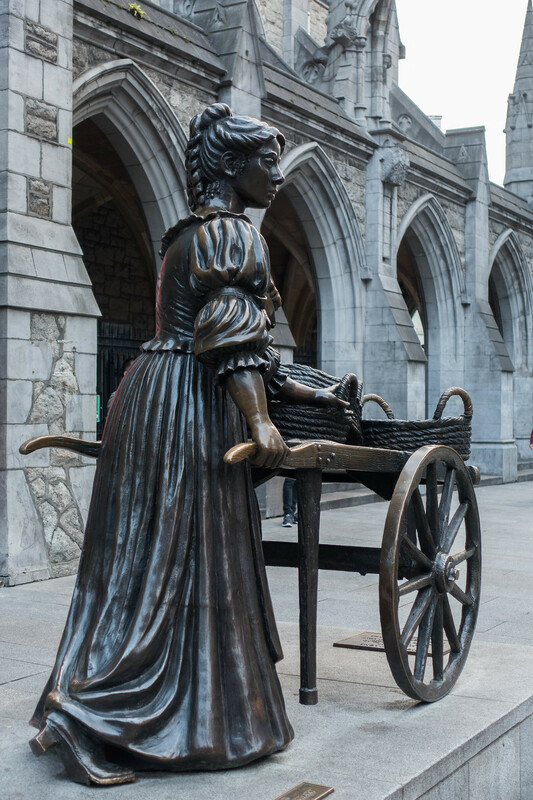 We walked down further busy streets decked with flowers and bunting, and sought out landmarks such as the statue of Molly Malone. 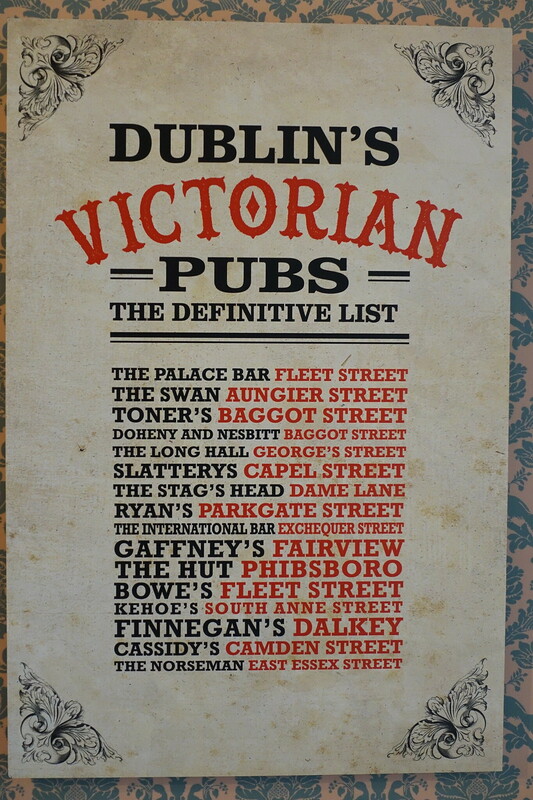 After reading about Dublin’s Victorian pubs in The Little Museum of Dublin, I felt inspired. We set out to find one to have a drink in before dinner. With it being a Saturday night, most pubs were extremely crowded! 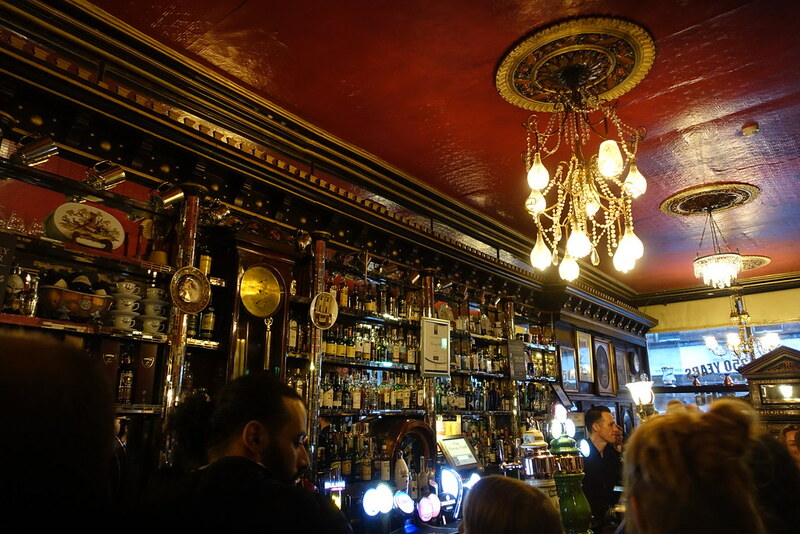 But we managed to find some space in Victorian pub The Long Hall. I loved its shiny red paint, gold accents and chandeliers. 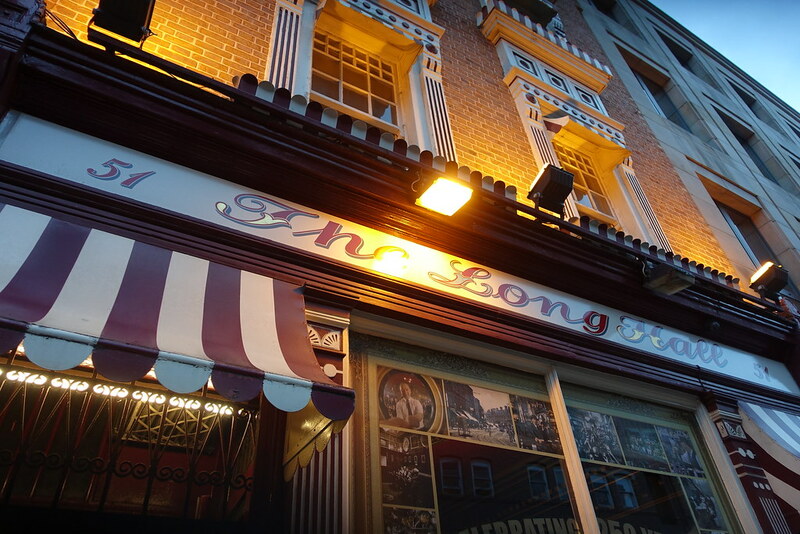 Finding somewhere to experience live Irish music on a Satuday night in Dublin couldn’t be easier – walk through Temple Bar and you’ll hear it spilling out from every corner. 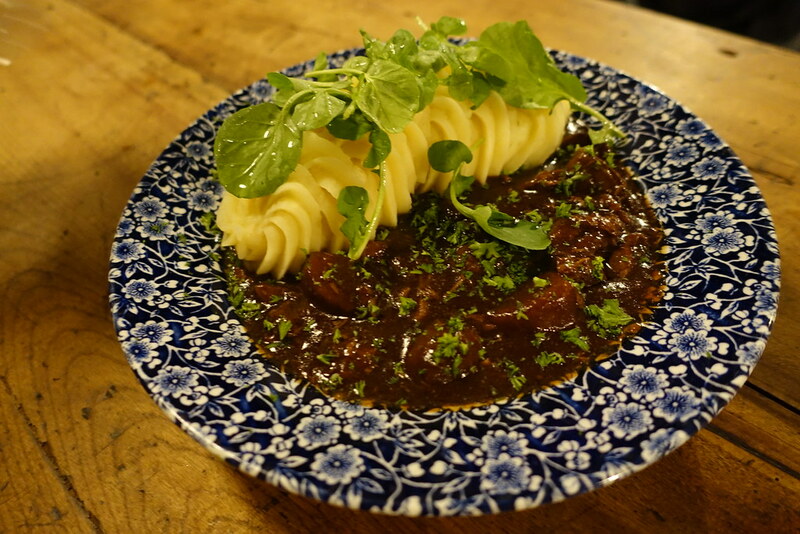 Don’t pay extra for it, as there are a wealth of places offering it as a free accompaniment to your dinner or drinks. 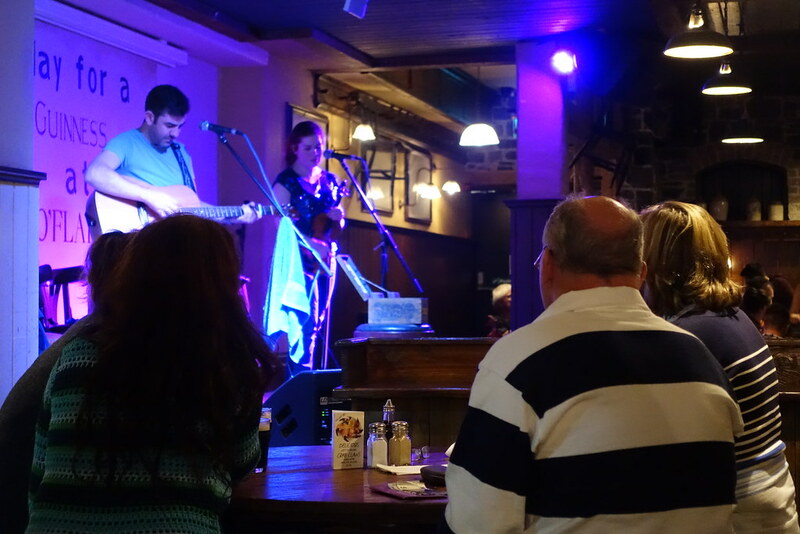 We picked The Old Storehouse Bar and Restaurant, where live music is the main event. 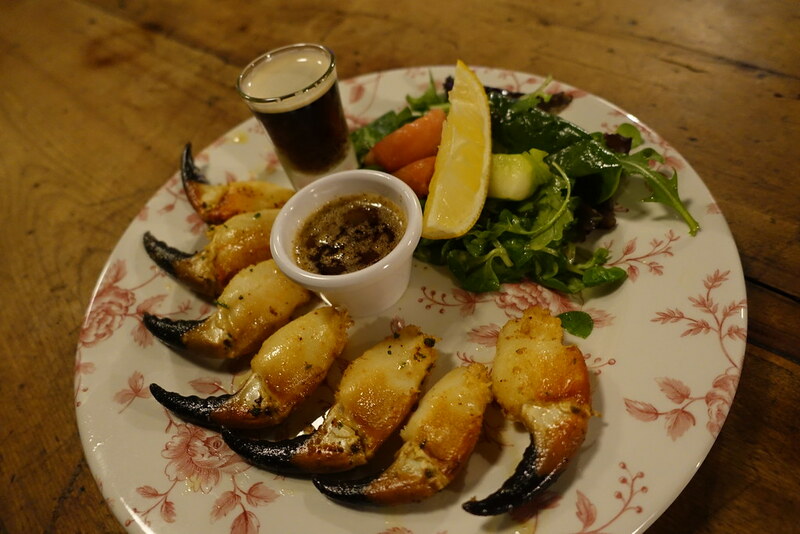 Sat next to each other at a long narrow table facing the stage, we enjoyed crab claws with a shot of Guinness for a starter, then Irish beef stew and fish and chips for mains. We were enjoying the music so much that we couldn’t drag ourselves away after dinner – we stuck around in the bar area for another few songs and drinks before finally calling it a night. 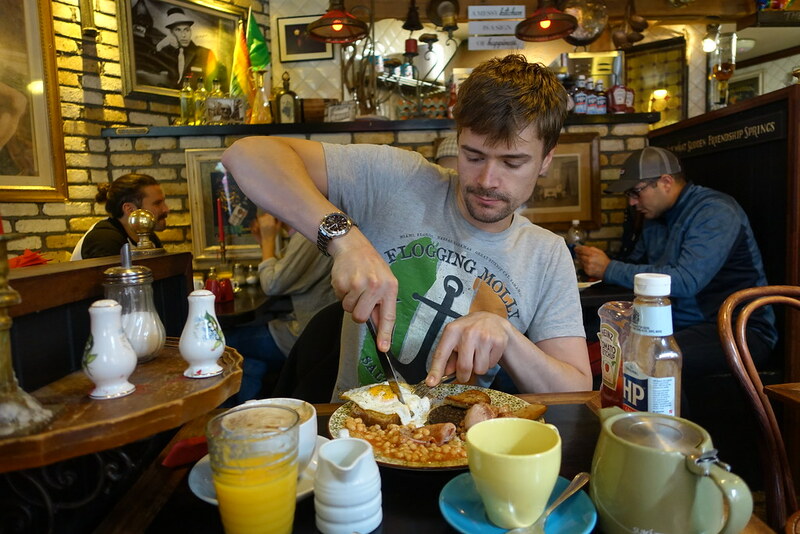 We began the next day with a slap-up full Irish breakfast at the cosy Stage Door Cafe in Temple Bar, complete with soda bread. It was greasier than I would have liked, but definitely set us up for the day ahead! 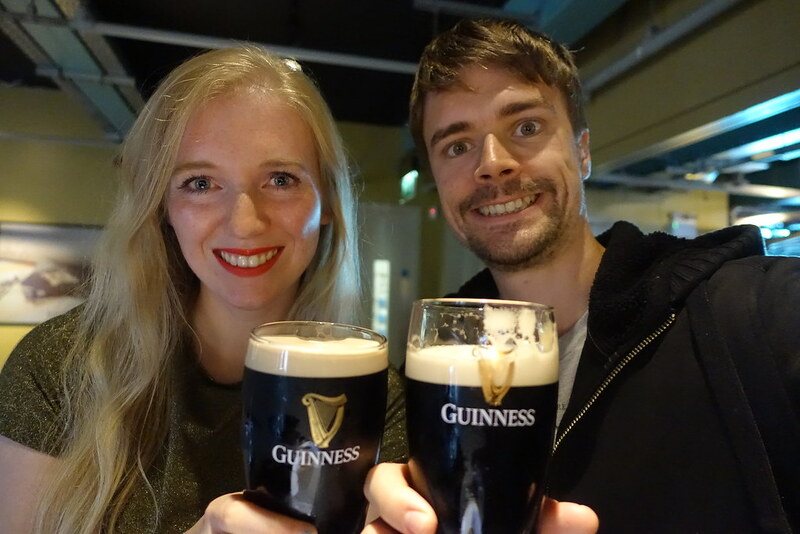 I was pretty sure that I didn’t like Guinness, but we both agreed it wouldn’t be right to go to Dublin and miss the Guinness Storehouse. 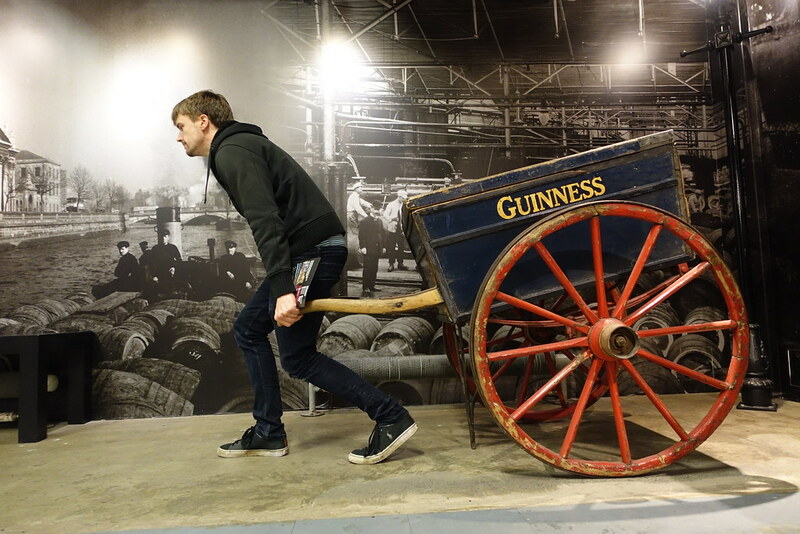 I’m glad we went – it was a great museum and experience, even though I left knowing I definitely don’t like Guinness! 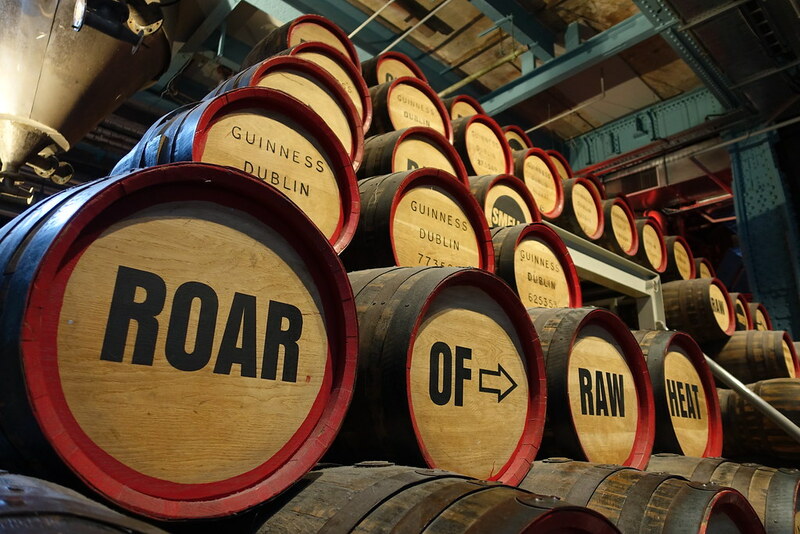 You walk through the museum from beginning to end like it’s a self-guided tour, beginning with an explanation of how Guinness is made, followed by an exploration of how the Guinness brand and marketing have changed over time. 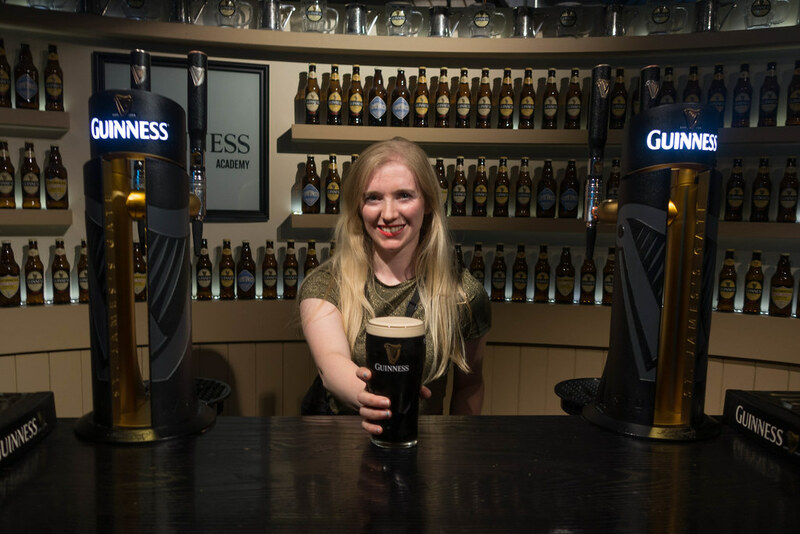 At the end you’re shown how to pour the perfect Guinness pint, and allowed to pour your own. 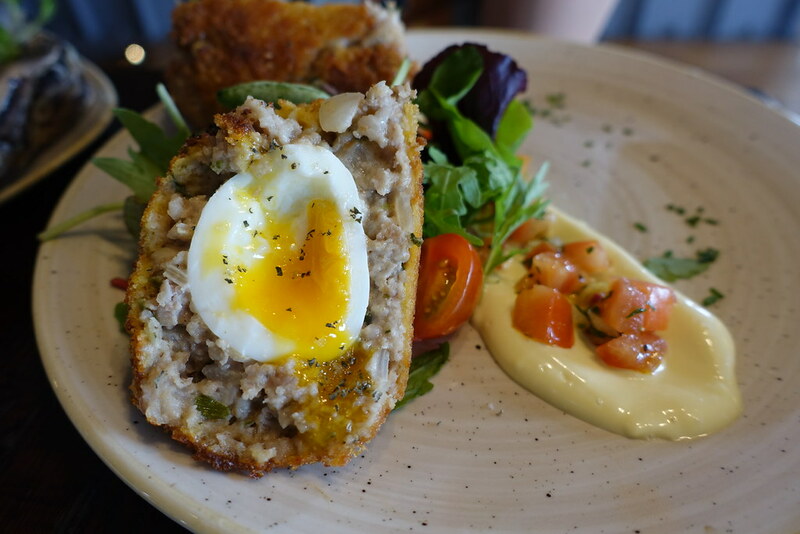 We took ours up to the Gravity Bar and then into the 1837 Bar and Brasserie, where Steve had oysters and a scotch egg, and I had broccoli with a cheese sauce. We bought a few boxes of Guinness-flavoured fudge from the souvenir shop, which tasted of buttered toast! 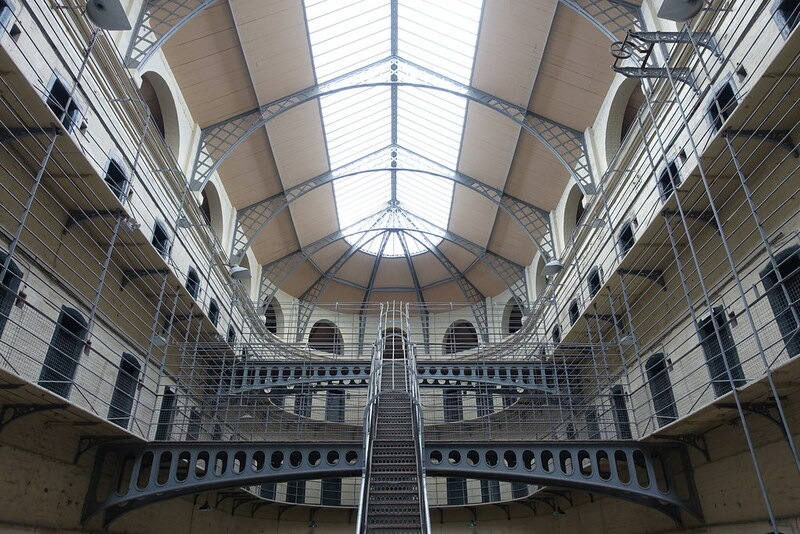 Next we went to Kilmainham Gaol museum, where we learnt about Ireland’s fight for independence from Great Britain. 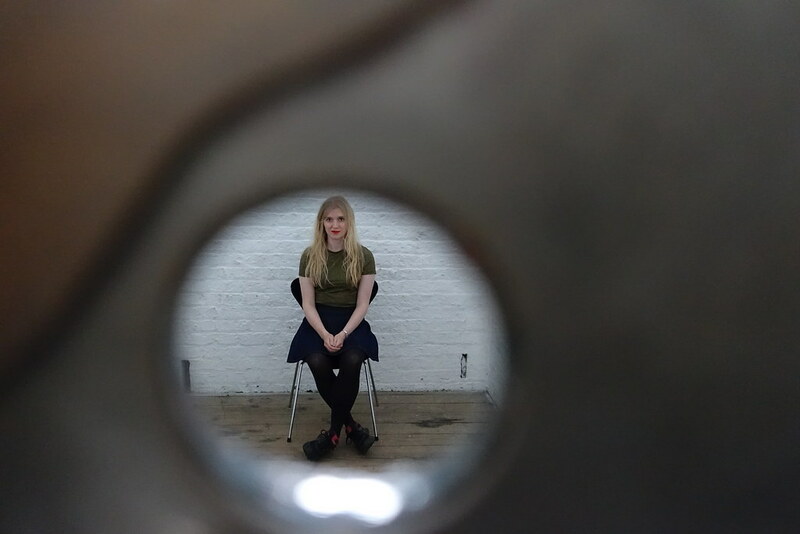 It was a good tour and the building’s architecture was especially interesting, reflecting the Victorian movement to bring daylight into prisons to ‘inspire’ the inmates to better themselves. 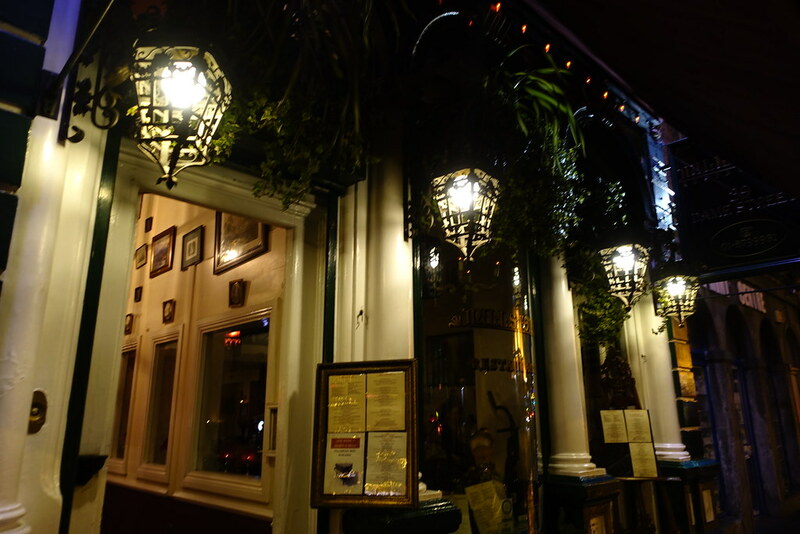 Having rode the hop-on, hop-off bus all the way to the end, we parted ways: Steve to his Flogging Molly gig, me to Millstone Restaurant for a solo dinner. 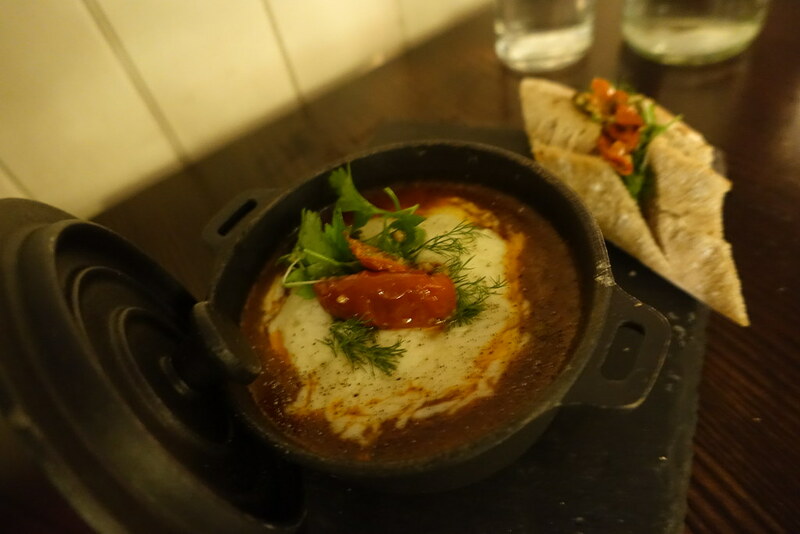 I’d eyed the set menu earlier in the day, and figured it would be just the right kind of place to treat myself. I was seated at a small one-person table in the corner, which was the perfect place to read my book with a glass of wine. 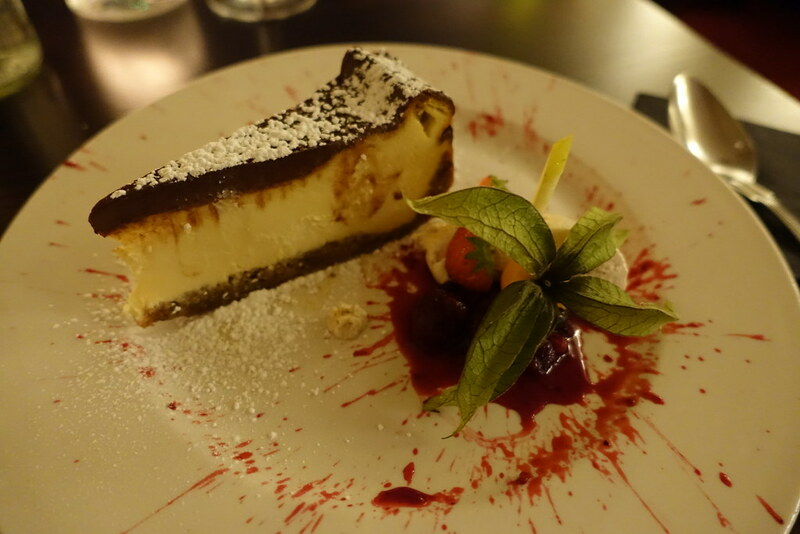 For food I enjoyed a lovely cheesy cottage pie, followed by a decadent Baileys and chocolate chip cheesecake. After dinner I walked to the Lighthouse Cinema to see a film (God’s Own Country), then walked back towards Temple Bar to reunite with Steve. 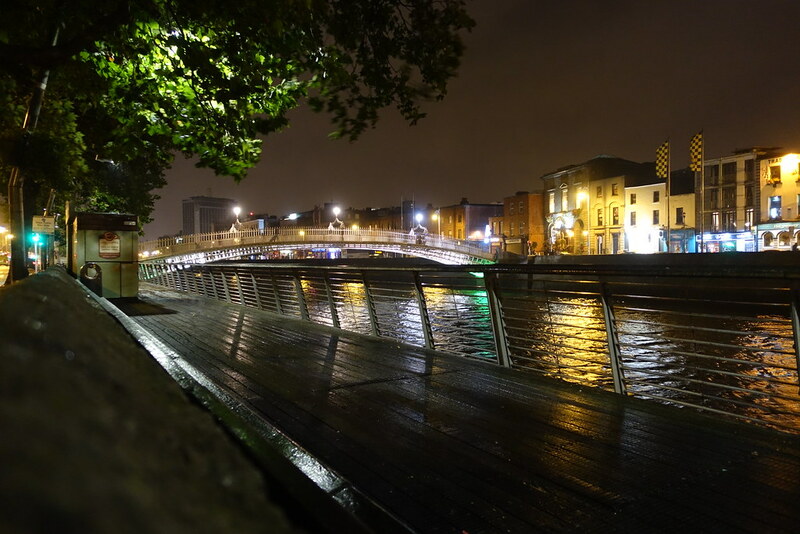 Once again I marvelled at how beautiful Dublin is after dark, especially along the River Liffey and in Temple Bar. 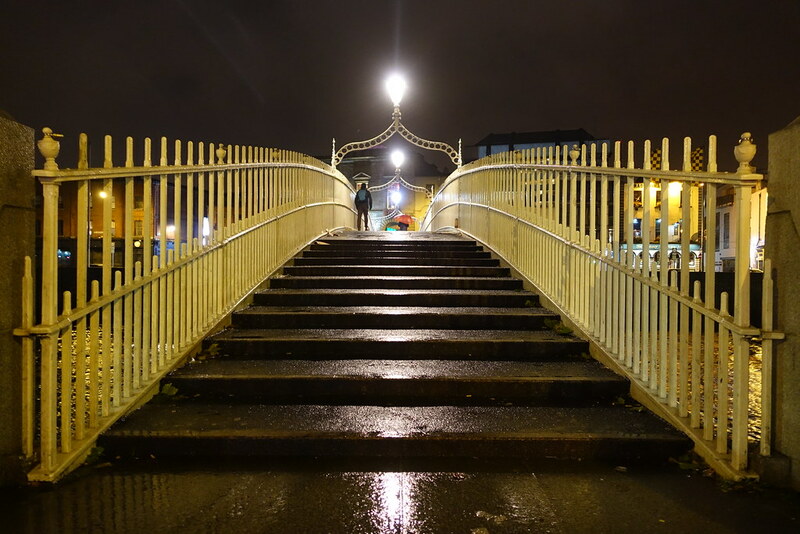 I went to bed that night and left the following morning thinking how wonderful Dublin had been, and how soon I could return. 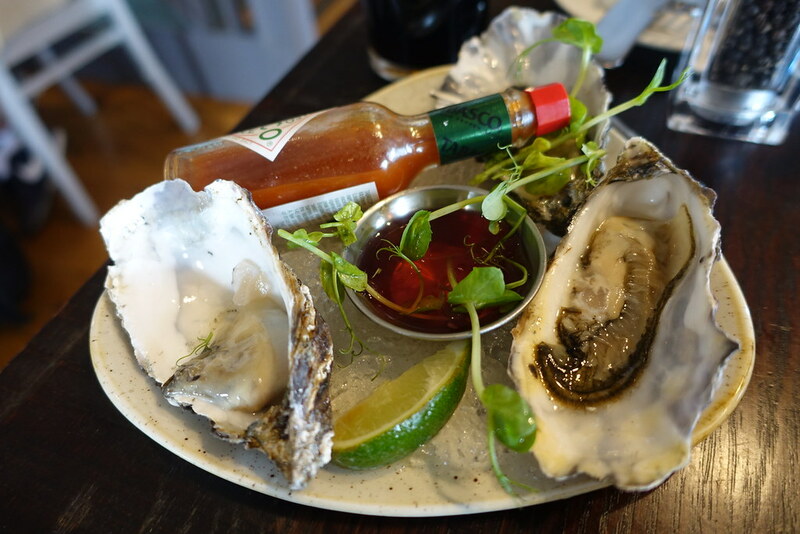 Posted in British Isles, Reviews, TravelTagged Dublin, Guinness Storehouse, Ireland, Temple Bar, Trinity CollegeBookmark the permalink.